Renault will seek out ways to maximize sales of its current lineup of electric vehicles before its dive into the development of new ones. That's the key takeaway point from an article posted by Autocar, which quotes Renault's global head of electric vehicles, Béatrice Foucher. 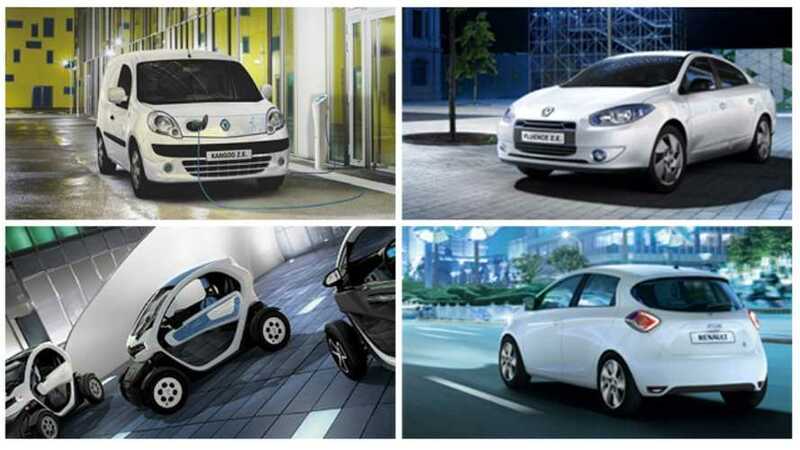 Renault's existing 4 EV lineup is unmatched, so why would the French automaker develop more? It's actually quite odd to think Renault would dive even deeper into plug-in vehicles right now, so we're not so sure that the words of Foucher will surprise anyone who pays attention to the going ons at Renault. 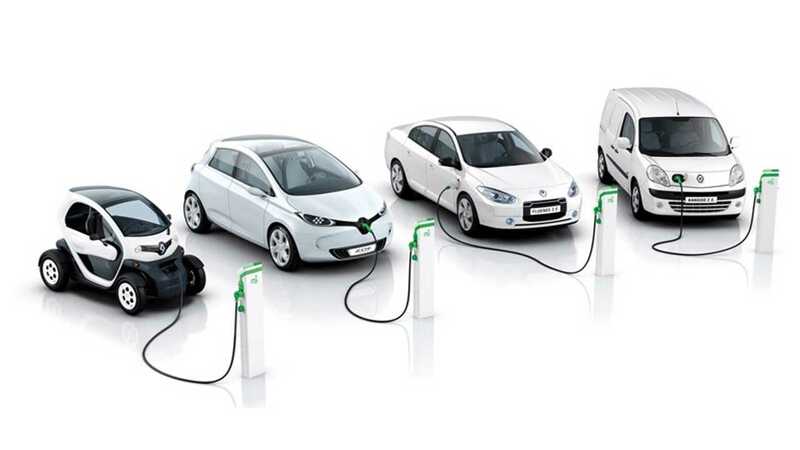 Regardless, Foucher says that Renault will double-down its efforts to push up electric vehicle sales of existing models, especially in key markets with a "a mature attitude to CO2 reduction." Renault needs to do this to fend off upcoming electrics such as the BMW i3. Foucher even suggests that Renault is open to slashing prices on its EVs if that's what's needed. Oh, and it seems leasing the battery pack will always be the Renault way. It provides Renault with long-term income, says Foucher. Autocar adds that Renault is working on a "normal charging cable that can be plugged into a typical household socket, negating the need for a charging box." Now that's genius. It's what we've all been demanding from the EV get-go.